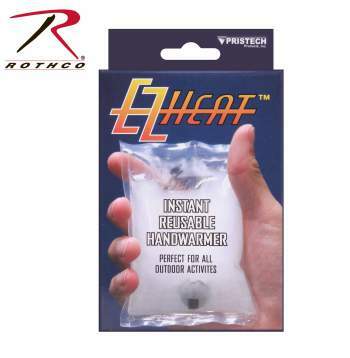 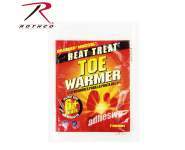 EZ Heat Handwarmer Will hold heat for 30-40 minutes. 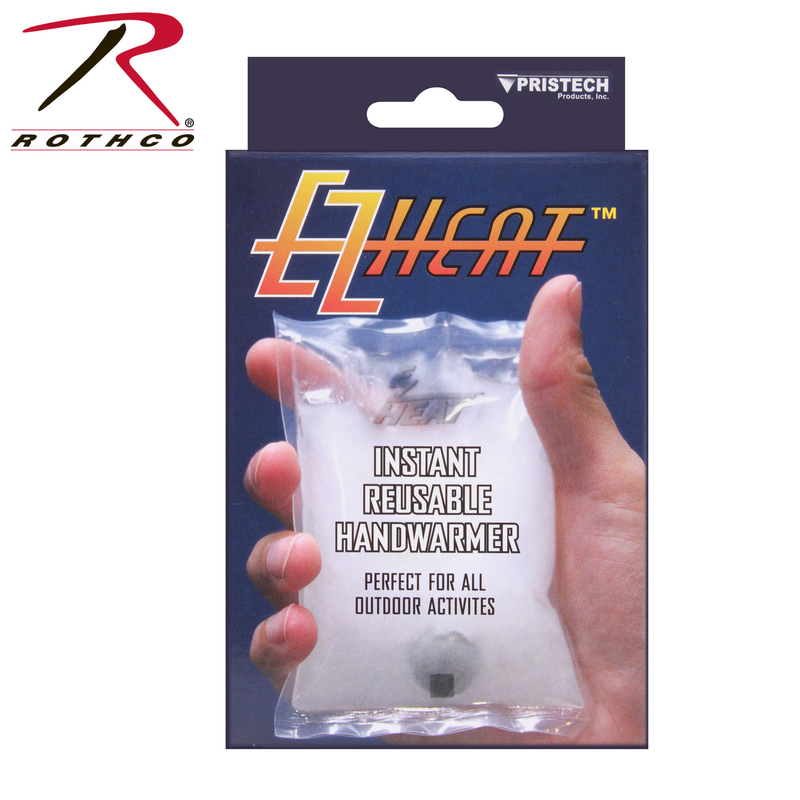 Produces up to 130F of heat in just 5 seconds. 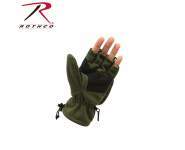 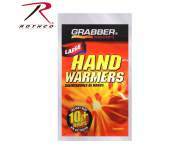 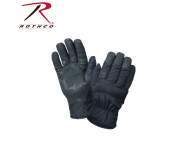 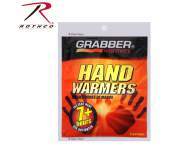 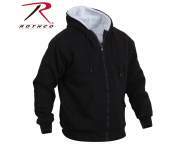 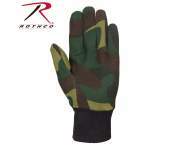 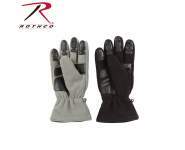 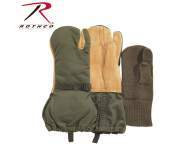 These handwarmers are great for the outdoors, camping or general cold weather.